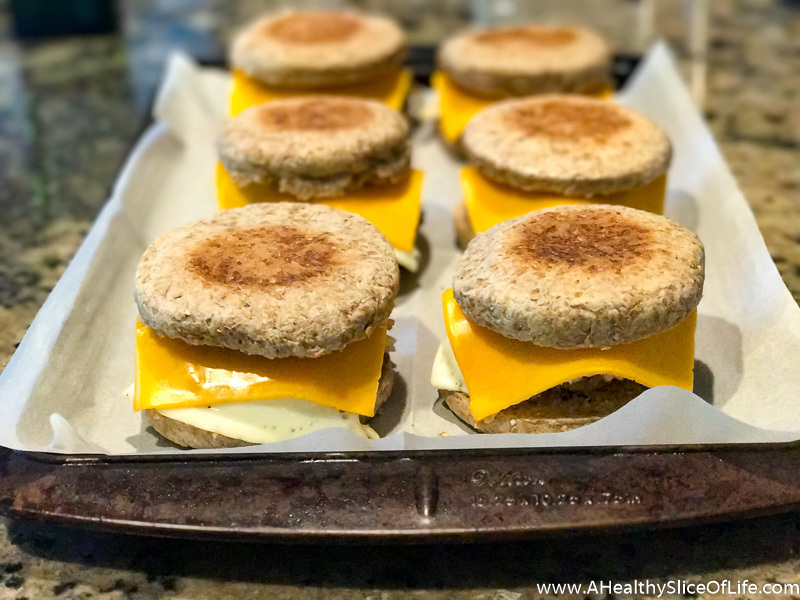 Make a batch of these simple healthy breakfast sandwiches on Sunday and enjoy a hearty, warm breakfast all week long! I know I should get to bed early. I try, I really do! But then something happens that keeps me up (and yes, that something is often a show like The Bachelorette sucking me in and dragging out a storyline until all of a sudden, it’s 11pm!). 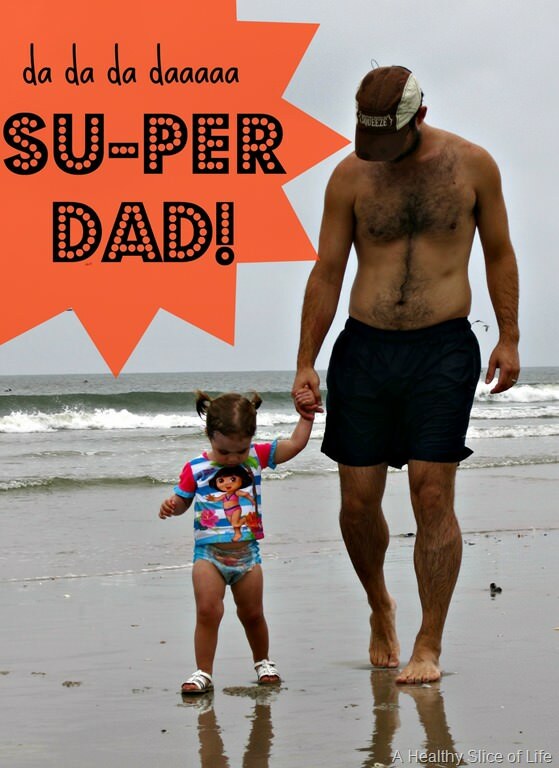 Lucky for me — and the girls — David is a super dad and when I’m moving slowly, he picks up the slack. How that man does it sometimes, I have no idea. Speaking of David, he has an odd schedule and spends a lot of time in the car. He’s up early and can’t always count on having time to eat lunch. He’s not a big fast food fan, so I try to stock his car with easy-to-grab snacks. 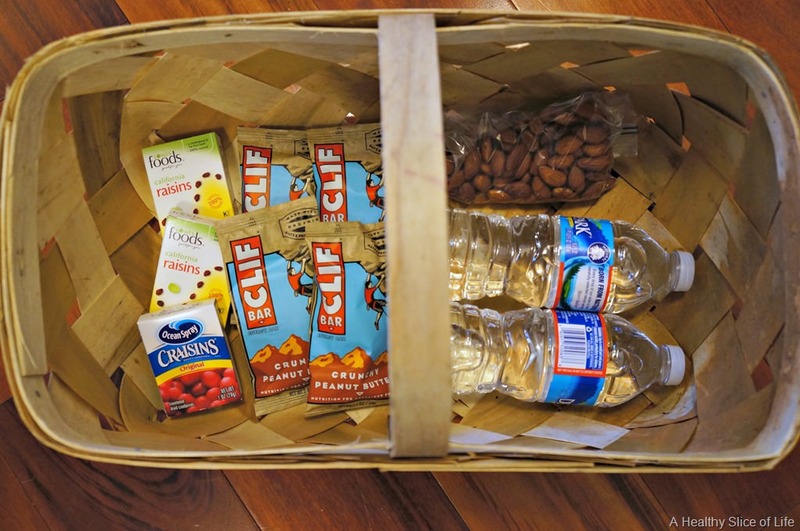 Bars, fruit, almonds and extra waters. No-cooler-necessary snacks. Being that he gets up and out early, I try to make sure he has a hot breakfast before he goes. You can call me a 1950s housewife, but knowing he has something decent to eat before his day starts makes me feel good. …however, waking up earlier than 6am to cook up eggs isn’t happening. I guess I’m not that 1950s-ish. David is a big fan of my freezable breakfast burritos, but they do take some time to assemble. 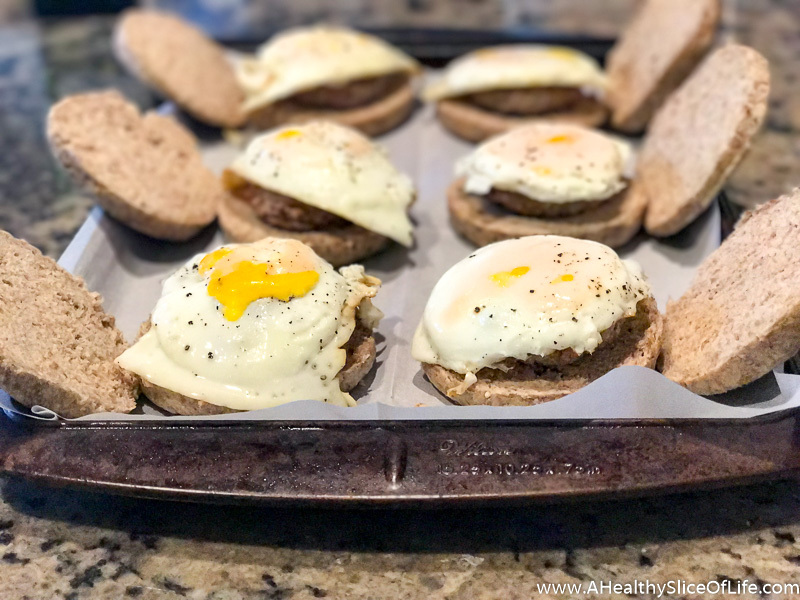 I decided to experiment and loved how quickly these Sausage, Egg and Cheese sandwiches came together so quickly. David loved how they tasted. These came together in about 5 minutes. 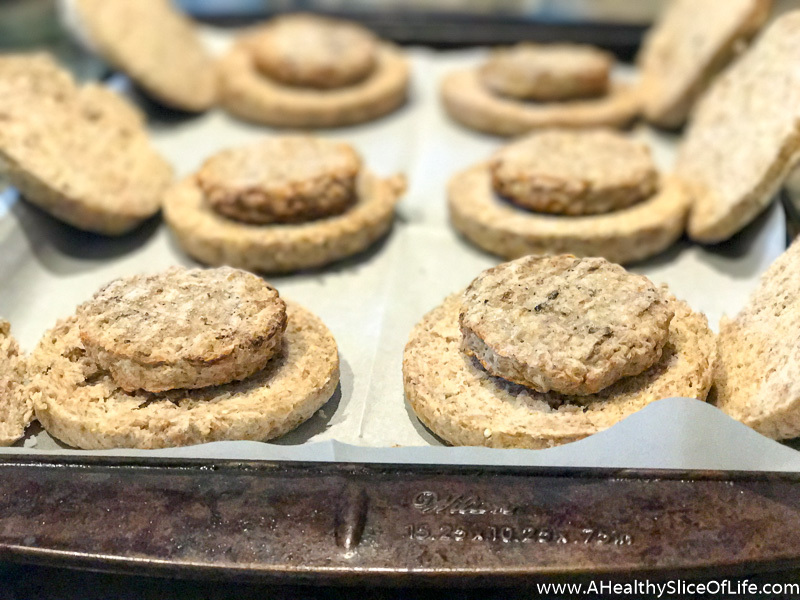 These make-ahead mom-McMuffins store in the freezer so you heat and eat in moments! First, I cooked the eggs. You could baked them in muffins tins and they’d be the right size, but I opted for stove top. I cracked the eggs in a heated pan, making sure to break the yolks. Once the bottom set, I added 1-2 Tbsp of water and covered the pan. I use this trick when I fry my eggs in the mornings, too. 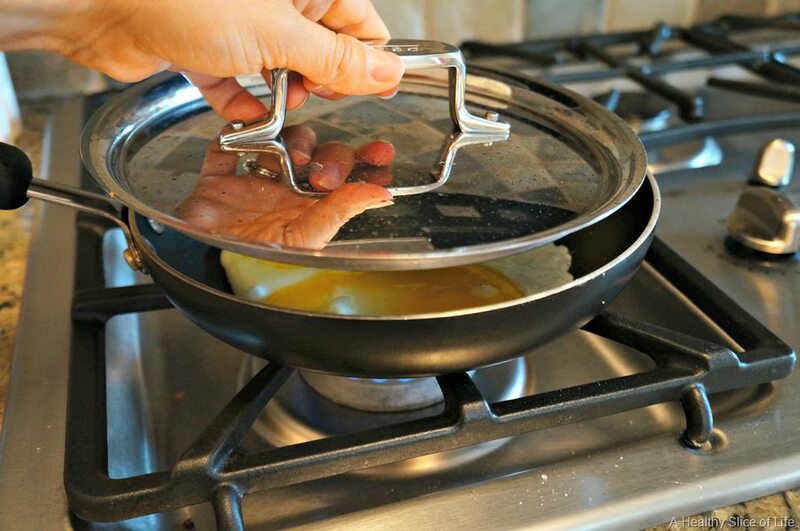 It keeps the eggs from sticking and essentially steams the egg. While the eggs cooked, I slightly toasted each muffin, then set up my assembly station. The muffins can be toasted or untoasted. If toasting, allow them to cool fully before assembling. Once the eggs were cooked, I topped each one with cheese and allowed them to sit for a minute until slightly melted. This helped the tops stick. Once mostly cool, I wrapped each sandwich in Saran wrap, then put them into a labeled freezer bag. To reheat, simply remove from plastic and loosely wrap in a paper towel. Microwave for 1-2 minutes until heated through. 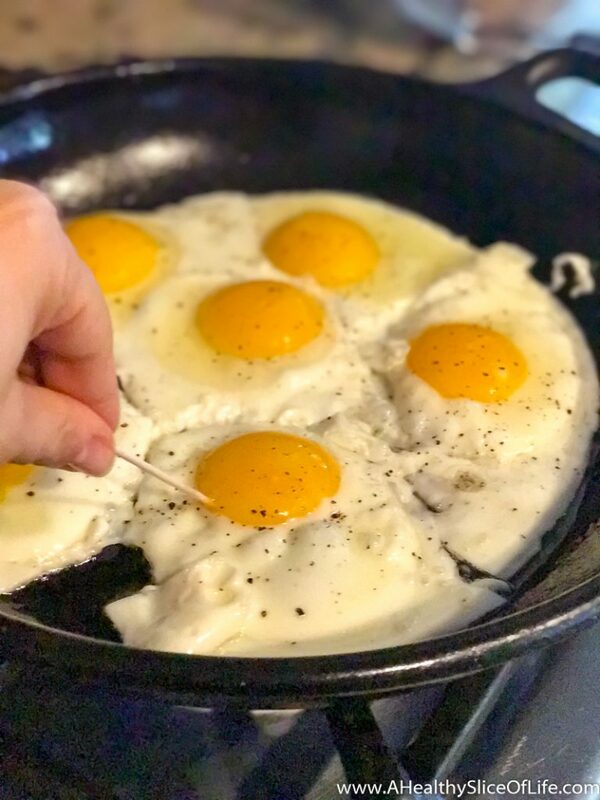 Cook the eggs, making sure the yolks aren’t runny. Lightly toast each muffin, if desired (let cool completely). Set up assembly line. 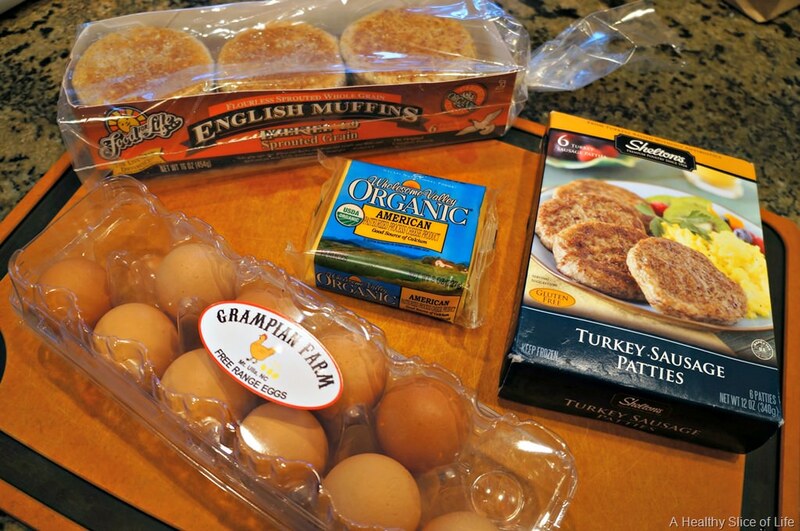 From the bottom up, stack the muffin bottom, sausage, egg and cheese. Allow cheese to melt slightly. Place muffin top on the cheese. Wrap each sandwich in plastic wrap. 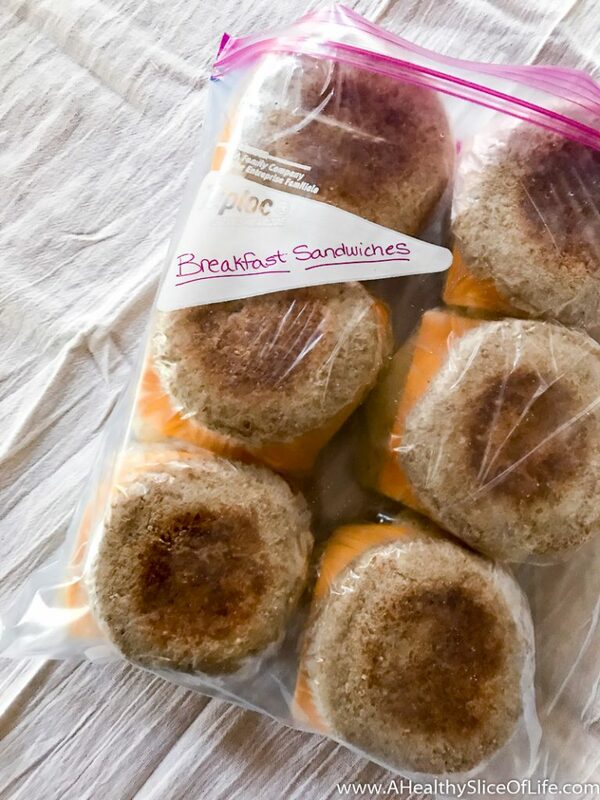 Put wrapped sandwiches into a labeled freezer bag. One benefit of breakfast from home is having control of all the ingredients. No chemicals, fillers, hormones or artificial flavors. 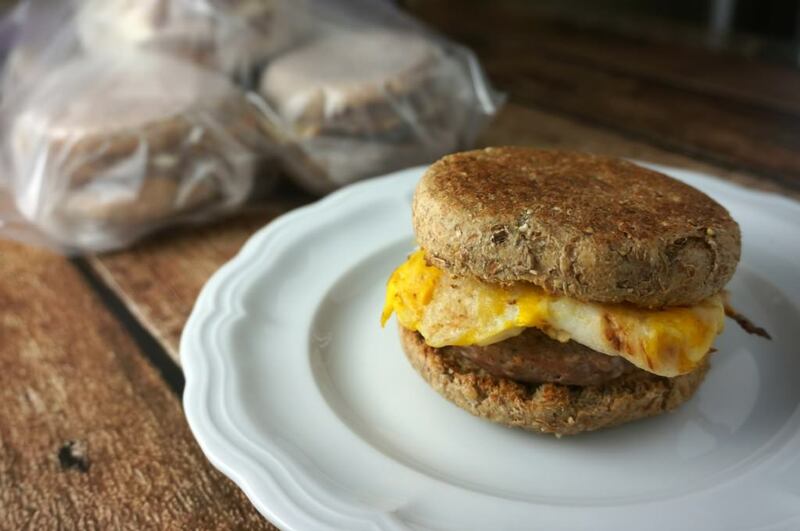 It may taste like an egg McMuffin, but these mom-McMuffins over fresher flavor and are better for you. Plus, in 5 minutes, over a week’s worth of breakfasts were complete. Pretty sweet. What are some of your favorite, no-cooler-necessary, car snacks? These look so awesome. I had no idea that you could freeze something like this and that it would reheat well. You mentioned baking the eggs. At what temperature and for how long would you bake them in muffin tins? Awesome. Sounds easy enough! Thanks so much :). I’ve been making my husband frozen b’fast burritos ever since you first posted them on your blog. He loves them! This last time I cooked 18 eggs and a lb of sausage and then tossed everything in a big bowl. Everything meaning, frozen hashbrowns, salsa, cheese, eggs and sausage. I mixed it all up and assembled them, which saved on the amount of dirty bowls. I really like your “Mom McMuffins”! I’ll have to give those a go when he eats all of his burritos. How do you make the burritos? Do you wrap all the ingredients in a wheat tortilla and then freeze? I just wondered if the tortilla would get soggy after freezing and microwaving. Also original recipe states while cooking eggs toast the muffins then after the pic it states the muffins should be untoasted. Which is it? Thank you. Sorry for the toasting confusion! You can do it either way, though I usually slightly toast and allow to fully cool before freezing. Wow, these look delicious! I’m pregnant and have been struggling to make a nutritious and filling breakfast that packs well to eat at my desk. Thanks for the recipe! I have never bought breakfast sausage, does it come fully cooked out of the box? Doh! Bachelorette spoiler! 🙁 These look fantastic!! ohhhhhh darn it, I’m so sorry!! I was in twitterverse last night and figured everyone had seen it. Shame on me. I’m sorry! Great idea! My family is a big fan of muffins. My husband grabs a couple, warms them up, and eats them on his way to work. I might have to try this and mix it up a little. This looks wonderful! I’ve got to get my husband to start eating breakfast (he refuses to take a minute to sit and eat it) but I bet he would definitely love this! Same here! David won’t sit down for a bowl of oatmeal or cereal, so I make things he can heat and take with him. What is it with men being in a hurry?! Ugh! How annoying was the break up last night! I really don’t think they needed to stretch it into a two night ordeal. 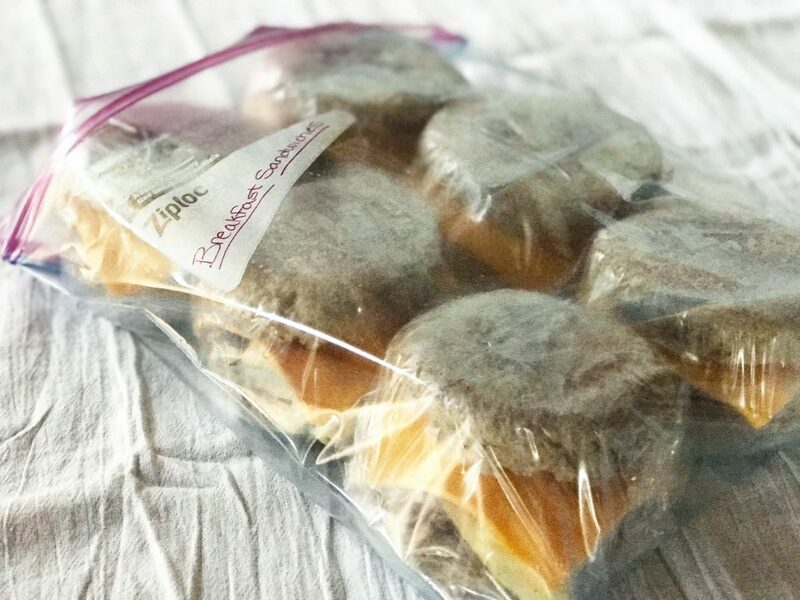 Freezing egg muffins is such a great idea! I used to do the breakfast burritos for him but he got burnt out so this is perfect! [email protected] recently posted..Quick! 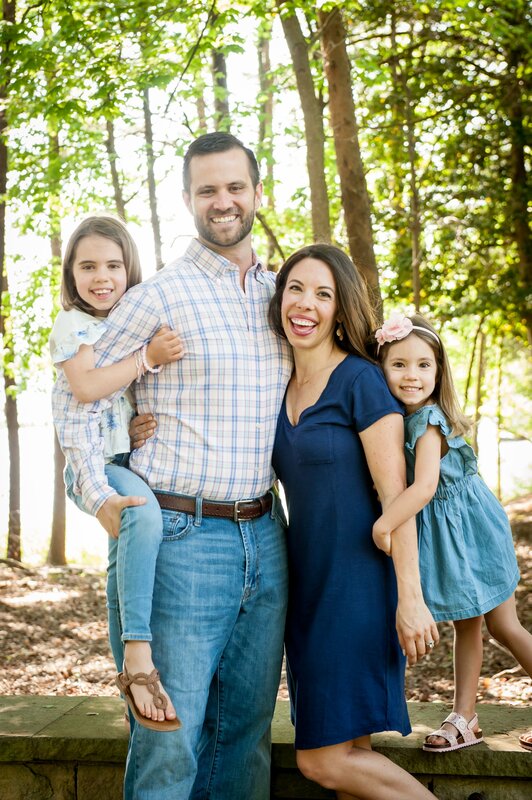 You just had a baby, time to lose the weight! I spent the same amount of time waiting for that awkward conversation with Brooks and Des. I was really confused the whole time. Like, Brooks just step away from her…you are dumping her. Or Des, get your act together and run away from him. That’s such a great idea for the on the go Breakfasts. I can’t eat eggs myself, but I know the guys in my life always love Breakfast sandwiches. Is that part of the guy code that they all need to love them? I swear it’s true. And seriously. I wanted to stand Des up, brush her off and tell her to save some face. Painful to watch! 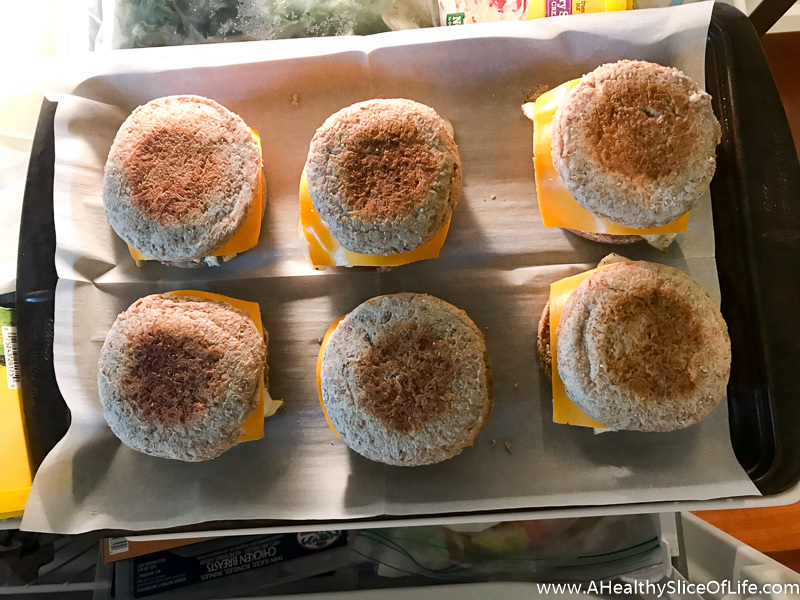 I love the idea of making homemade Mcmuffins! I actually saw it on Pinterest before but haven’t brought my dreams to realization yet ;). Yours look so good! That’s one lucky hubby! Those muffins look great and my hubby would love them. HOWEVER, most mornings, he drinks his JP+ shake with me. Then, I send him off with two healthy snacks for his flights….pre-packaged raw almonds from Trader Joe’s , banana, water, coffee and a bag of Juice Plus+ Gummies! Those look great! 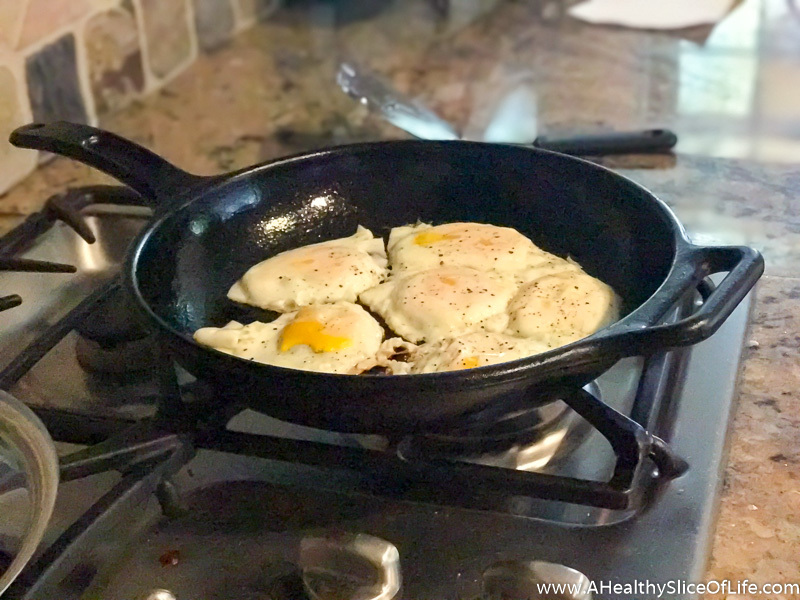 What an easy way to get a meal ready in the morning without having to be up earlier than necessary! My husband has been taking real estate classes so I’ve been making lunch/dinner on the go for him. I will definitely have to check those out, I’m sure he’d like those much more than what’s available in his work cafeteria. I think I wanna do the basket idea for Tyler next week. He would absolutely be so thrilled!! Totally going to make up a batch of these though…for those really rushed mornings once school starts again. [email protected] recently posted..What about what I want? He’s a lucky man to have you make these for him! Awww what a sweet wife you are! Those look über tasty. I’d love to have them in the freezer for me in the mornings! I love this! I make breakfast burritos ahead and it gives husband and I one dinner and then breakfast for the whole week! I need to try these sandwiches next! This is a fantastic idea! I might start doing this for my hubby. He loves breakfast sandwiches but never wants to take the extra time in the morning to make them himself! More interesting than the small differences in nutrients: the ingredient lists of both of these options! This is a smart idea! I wouldn’t have thought to freeze these, and I’m the freezer queen. I’m not nuts about eggs, but my wife would love this breakfast. Neil Butterfield recently posted..Mineral Supplements: Is The Cheap Stuff Worth The Money? I love this idea. I am going to try this for my boyfriend, I couldn’t find turkey sausage so we grabbed some of those small ham steaks. Since these are basically pre-cooked do you think this would work? Also, do I toast the english muffin before or not? I am confused on this part. These look wonderful! We don’t have a microwave though. Any idea how I could heat them in the oven? How do you rewarm them? What is the best way? To reheat, simply remove from plastic and loosely wrap in a paper towel. Microwave for 1-2 minutes until heated through. Enjoy! These look great! 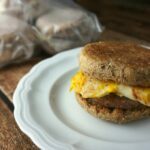 I definitely want to try them as an on-the-go breakfast option when I go back to work this week (after 3 years of SAHM life :)). I’m a bit confused on the muffins, though. Above the photo you said you toasted the muffins while the eggs cooked. However, under the picture it says the muffins should be untoasted. Could you please clarify? Hi Brittany! I have a silly question – I’m making these right now for the first time and was wondering if you cook the frozen sausage before assembling? I read through the post again and comments to see if you mentioned it already but may have missed it. Thank you!! I just finished making them! Looking forward to having a quick and yummy breakfast this week! I made these this wknd & they were incredibly quick & easy to make! They reheated beautifully & tasted delicious! I didn’t have sausage on hand so I actually used some ham lunch meat (w/ swiss cheese), & they were really good. What if your Ezekiel bread already came frozen? It’s fine to assemble it frozen! You might have to defrost a little to be able to separate the pieces, but otherwise, frozen is fine.